A couple of years ago I interned at a local art gallery in Louisville while obtaining my undergraduate degree, and it was a great experience learning how to hang and take down shows and see what it takes to run a gallery. One day, though, I walked into the empty gallery space and immediately was overcome by a toxic feeling and felt very uneasy. I looked around, and saw no one, in fact the room was completely empty. There were folded tables stacked against a wall, but besides that, nothing out of the ordinary. I actually didn’t even touch a door handle to get in, because the door was propped open, so I continued inside. Within a few minutes my lip began to swell, and I texted my friend who was coincidentally working a writing workshop in the same gallery space earlier that day. I asked her if there were peanuts at the event, and assumed she would write back saying no and I’d get some peace of mind. Instead, she immediately replied “GET OUT! THERE WERE MINI SNICKERS EVERYWHERE! A HANDFUL AT LEAST PER TABLE, AND THERE WERE SO MANY TABLES!” I appreciated her honesty and promptness, and ran out while popping Benadryl into my mouth and texting the gallery owners explaining why I had to leave and get home. When I’ve shared this story in-person, people often laugh at how silly her warning sounds at first. 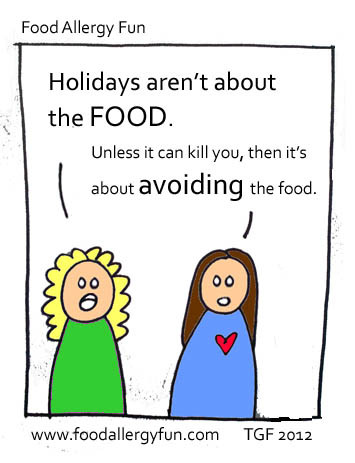 It isn’t the norm to treat candy/food as dangerous, but my friend understood that it is to me. I’ve seen parents of children with severe airborne food allergies share posts on social media comparing children eating a PB&J next to their child to holding a loaded gun next to them, or bringing a loaded gun to lunch. 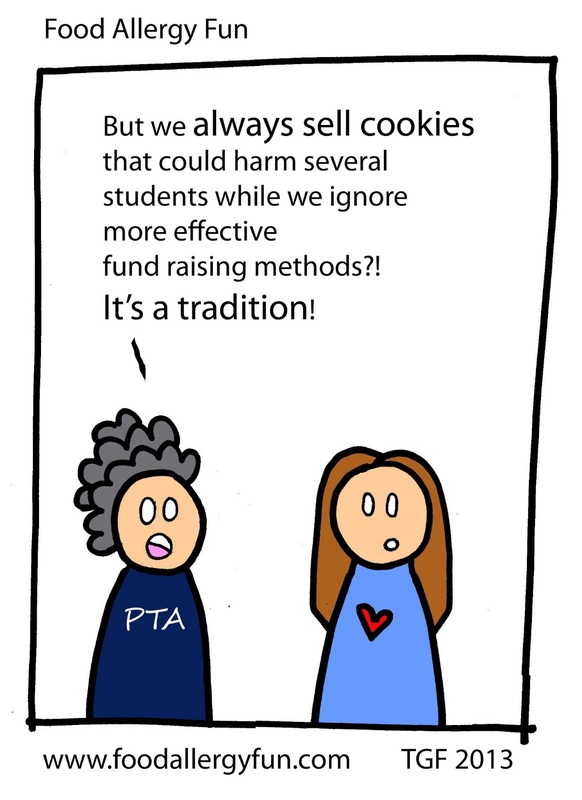 When I first saw this, I initially thought it seemed too extreme, but it stuck with me. The more I thought about it, the more I came to realize it is in fact a comparable situation. 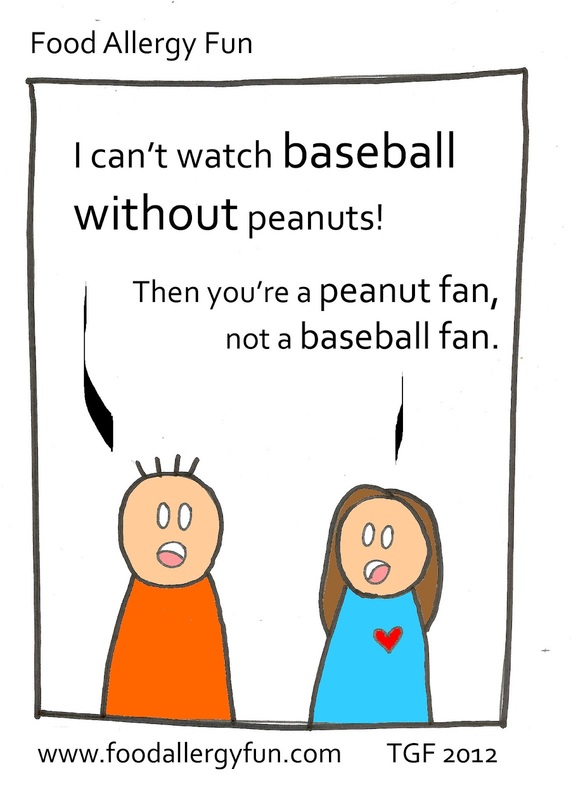 Peanuts are, and can be used as, a weapon. They are just as deadly, the control is in the other person’s hand, and it is preventable. I attached one of those loaded gun articles on food allergy bullying here, in case you want to read it. There are many stories similar to the above, because it is a common everyday situation for allergic individuals and their families. You eat at least 3 times a day, and often not in a secluded setting or in the comfort of your own home. 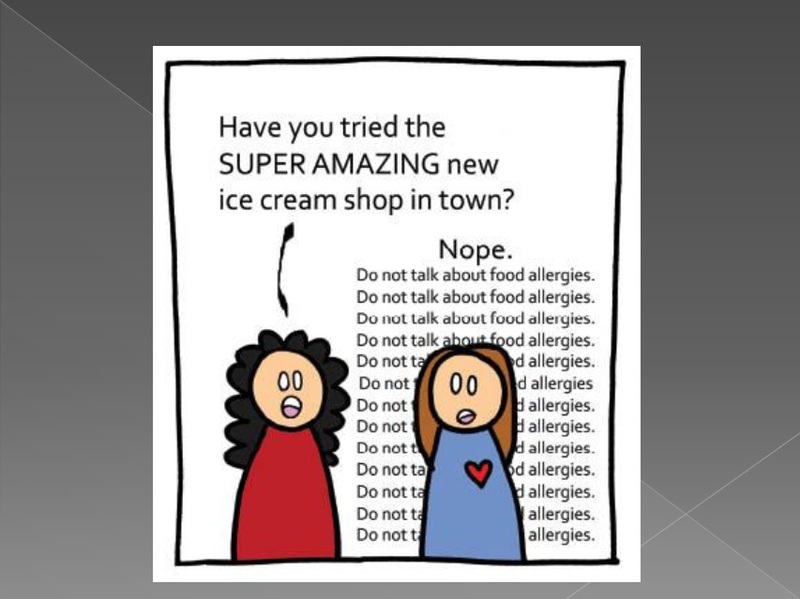 I believe this specific comparison has been repeated often in the food allergy community, because it is attention grabbing, but also expresses the true severity of a food allergy that is hard to convey to others. I feel it’s important to state that this “loaded gun” situation arises during my daily routine without any type of bullying taking place. I could be passing someone on the street eating something and react without the culprit having any knowledge whatsoever. That’s why it’s important for me to make people aware of my allergy in as many situations as I can, so this can be avoided as often as possible. 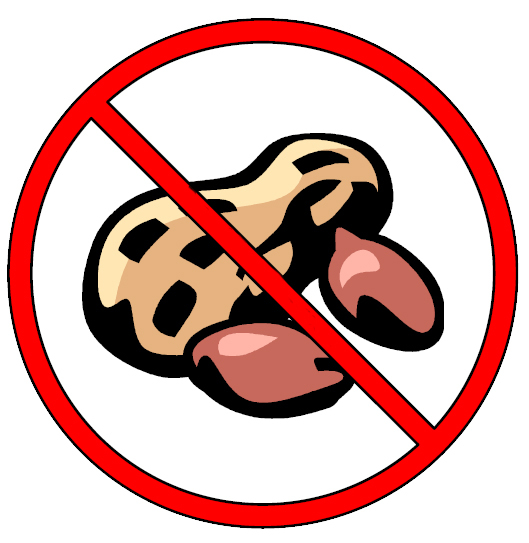 When someone is aware and continues to eat peanuts, that’s when the line crosses over to potential food allergy bullying, that does need to be directly addressed to convey seriousness to the other person. Ultimately, it could save a life. The one statement “as deadly as a loaded gun” was eye opening for me in a number of ways. Until it was put into this perspective, I didn’t realize how emphatically I needed to be explaining my allergy. 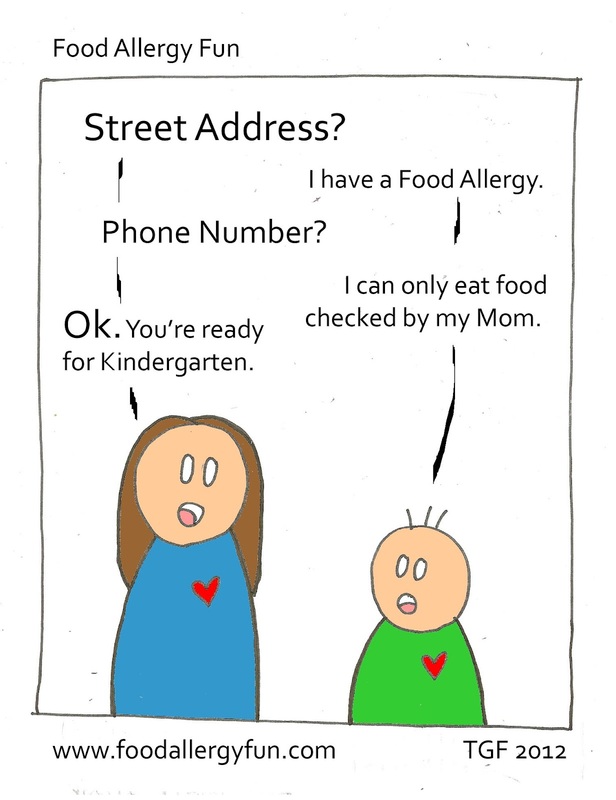 I also felt less alone in my peanut allergy, and like there is a community of individuals just like me existing out in the world, figuring out ways to illuminate their food allergy experiences. The 11-year old in the article I attached above tells how he’s been taught to handle food allergy bullying, and his advice is powerfully direct! He explained, “I would tell them that’s not nice,” Liam added. “It’s nothing to joke about. People can die of that (food allergy bullying).” I struggle with feeling like explaining my peanut allergy teeters the line of being too dark, but simply making it clear that death is the outcome of exposure is not a lie or extreme, it’s the plain truth, and it needs to be discussed. The other day in my work break room, a co-worker had told me they don’t bring in peanuts to work because of my allergy, and that they bring cashews instead. Next they mentioned to me that they grew up eating PB&J sandwiches and felt their parents would have been the type to come back at the school system saying, “what do you MEAN my child can’t eat a peanut butter sandwich at school now? It’s his favorite!” This was a bit upsetting to hear initially, but I also realize it is likely coming from a place of not being exposed to a life-threatening food allergy before. The deadliness of the act of eating peanut products needs to be conveyed, shared, and discussed. The allergy spectrum is vast, so I see why the explanation is needed. I’ve determined that unless told otherwise, people most often know what they do about allergies from their own individual experiences with them. I hope to broaden what “food allergy” can mean to people, since my airborne peanut allergy situation is not as common as other food allergies. I want to share the message to not prioritize a food over a person’s life, and to not exclude a person, when you can simply exclude the food. I hope my blog can help spread the word on food allergy bullying, and the overall seriousness that often gets brushed off time and time again due to being uninformed. 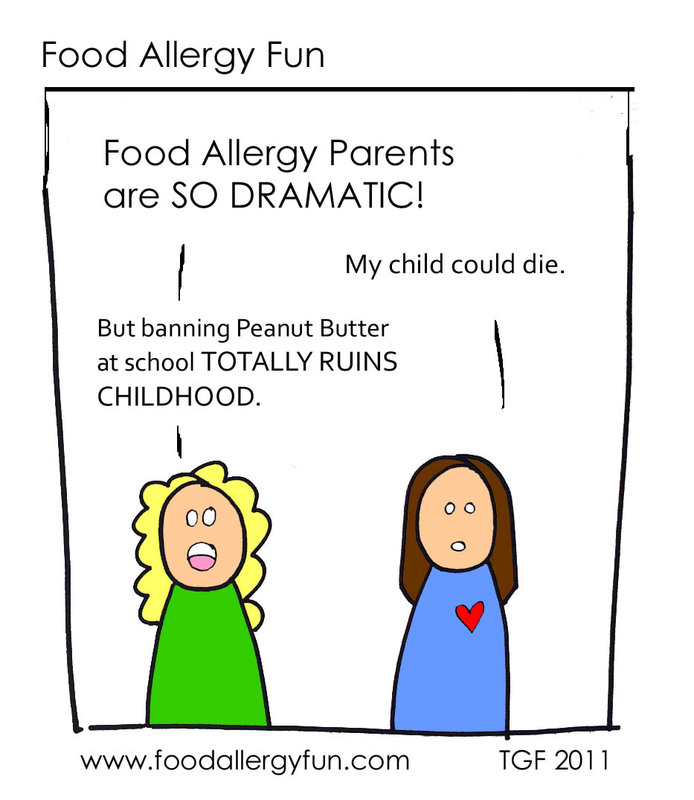 I’ve included some comics below that encapsulate my experience of living with a peanut allergy perfectly. Enjoy!